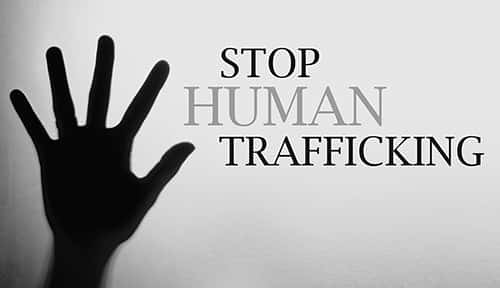 Today is National Human Trafficking Awareness Day, and the National Human Trafficking Hotline says once all the numbers come in, they expect to see a 25 percent jump in cases reported. This is not necessarily a bad thing. “The significant increase in cases we’re handling this year is a reflection of the more targeted and better-informed efforts to raise awareness about the true nature of human trafficking in the United States,” says hotline director, Caroline Diemar. “We’re also reaching more survivors more effectively. Through new text and chat services that allow discreet communication through their phones, survivors are creating safety plans with our hotline advocates and getting connected to help more than ever before.” Polaris has reported the most recent numbers and has been operating the hotline for the past 11 years. They were on track to handle more than 11,000 cases, the largest number to date. 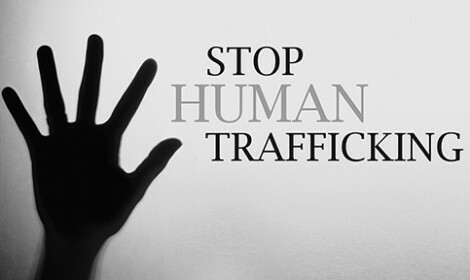 To report suspected human trafficking, call the hotline at 1-888-373-7888, text “BeFree” (233733) or chat with a representative at www.humantraffickinghotline.org.